On Valentine’s Day the Marjory Stoneham Douglas High School students lost their innocence – their hearts broke as they ran for their lives, hid in closets and under desks or barricaded themselves in their classrooms. Code Red. Lock down. It had been drilled into them. They knew what to do but a drill didn’t prepare them for the fear that engulfed them as they texted their moms and dads, their cell phones a lifeline, a modern day umbilical cord. In the midst of all of this, student journalist David Hogg began interviewing his fellow students—not only the common sense thing for a journalist to do, but also a courageous action to use social media to speak out and “go live.” He asked a fellow student what she wanted to say and she replied, “You see us hiding and should know that this shouldn’t be happening any more.” Seventeen lives lost. Valentine’s Day. 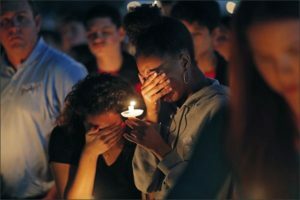 The whole world watched as the second most deadly school shooting unfolded with voices, video and fear shared in real time not by the news media but by a student’s—the students were speaking out during the shooting. This was different—the event was not disintermediated—it was not told by a third party. And the clear, apolitical voice of the students came through. We are going to be the last mass shooting. 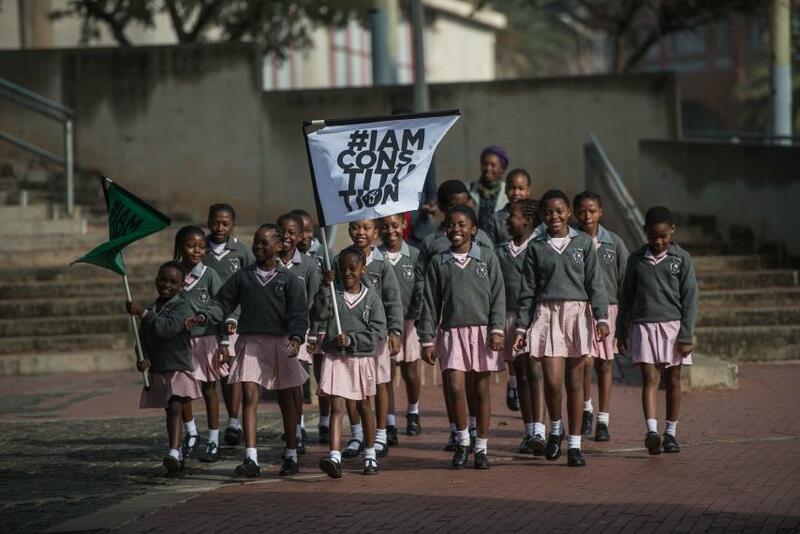 March 14: National School Walk Out. March 24, 2018. 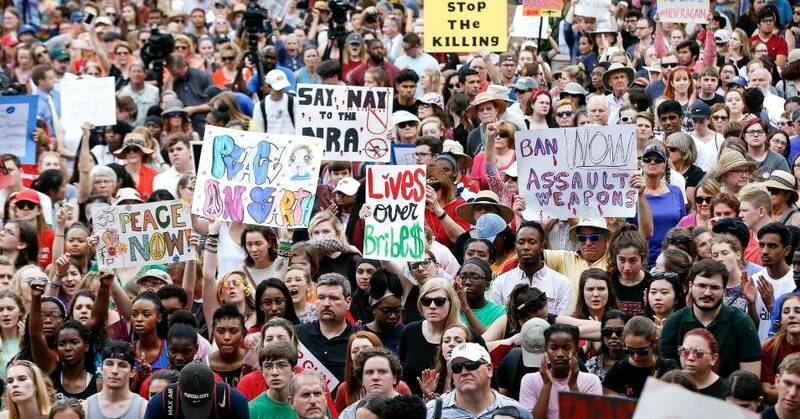 March for our lives. The time is now. On Valentine’s Day the students became activist. They have become radicalized—in a good way—they are provocateurs, leaders and true agents of change, and as result, their call for “no more BS” is changing all of us. They know how to capture and hold our attention: We see them and we hear them—no more BS. 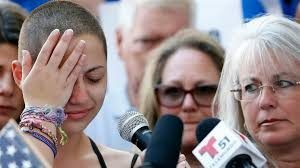 If my mother were alive to witness these actions she would say that the Parkland students remind her of the courageousness of the school children in Soweto, South Africa. And, she would quote Isaiah 11.6 to describe the future that awaits.